Has Big Daddy Finally Arrived? Much of the K-1 Grand Prix Hawaii tournament was overshadowed by the anticipation of the main event of BJ Penn and Renzo Gracie. Not that it was all that surprising seeing as how Penn is currently the most popular fighter in Hawaii. 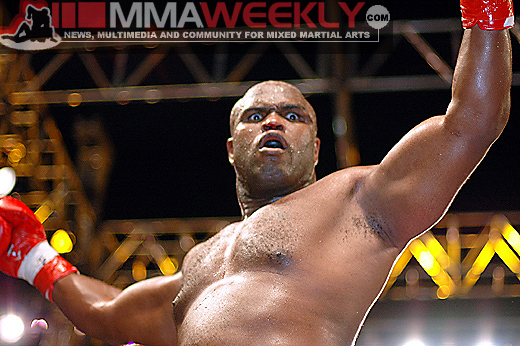 But the performance of Canadian fighter “Big Daddy” Gary Goodridge should not be overlooked. In a very difficult tournament format, he had to go through three world-class fighters in one night. Goodridge dominated every fight, not letting any of the three go to a decision. In his first bout, he weathered the initial barrage of another Hawaiian favorite, Wesley “Cabbage” Correira, before dismantling him with a gargantuan right hand and thunderous leg kicks that toppled Cabbage to the mat. He then moved on and used Cabbage’s quick start technique to take Carter Williams out before he could ever get going. In the tournament final, Goodridge was maybe at his most impressive. He started fast and looked as if he might take Yusuke Fujimoto, one of the premier K-1 fighters in the world right now, out in the first round. Fujimoto somehow lasted the round and then took the fight to Goodridge in the second round and was the first fighter to truly mount a damaging attack on him. But it was once again Goodridge that came out buzzing and thoroughly dismantled Fujimoto in the third round, punishing him before the Japanese fighter’s corner threw in the towel. 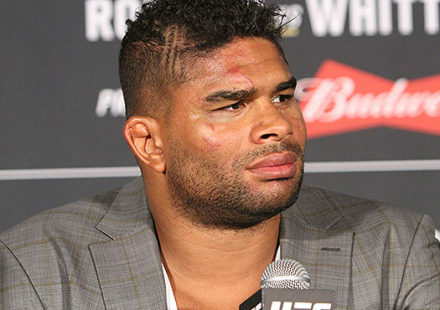 What is most impressive with the tournament victory is how Goodridge has turned his career around since essentially retiring from mixed martial arts after his last bout with Don Frye. 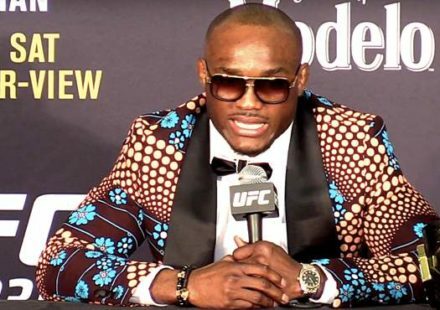 He has gone on to dedicate the majority of his fight career to the K-1 kickboxing format and has steadily improved ever since. The tournament victory was the culmination of that rededication. In Cabbage, Williams, and Fujimoto, he defeated three legitimate contenders in the K-1 format, especially Williams and Fujimoto. With the win, Goodridge earned his place in the World Grand Prix Elimination in Osaka, Japan in September. 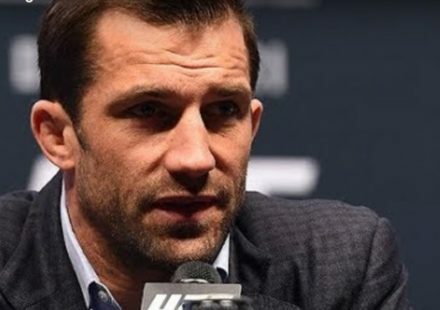 In Osaka, he will join an even more elite class that will include such K-1 luminaries as Peter Aerts, Remy Bonjasky, Ernesto Hoost, Ray Sefo, Musashi, and more. The World GP Elimination is a one-match elimination format that will see the winners move on to the Tokyo Dome Final. This will definitely be an even bigger challenge for Goodridge, but whether he wins there or not, he has definitely established himself on the K-1 scene. 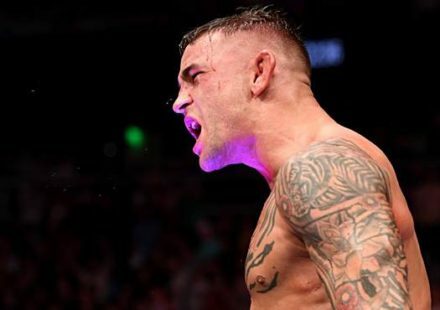 His style is not highly refined, but he is reminiscent of former K-1 champion Mark Hunt in the punishment that he can take and delivers blows with destructive power that is nearly unmatched. Come September, we’ll see if he can move on to Tokyo and join the truly elite in K-1. From there, who knows?